<< USA Retailers Coming Soon! Blood drop markers available NOW! Lots more news to share today and for the rest of this week! 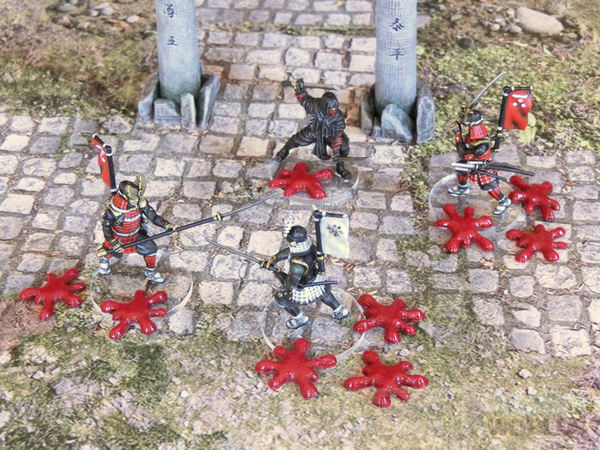 This little set of 3D blood drop markers are available for download today, for use as damage or wound markers in your wargames! 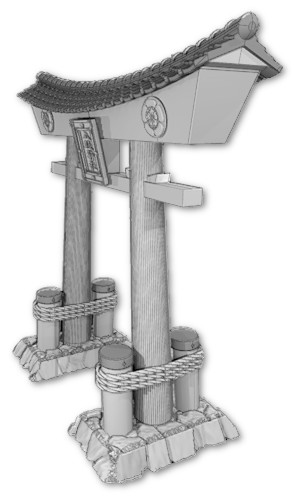 Ideal as blood drop tokens in Test of Honour. We painted ours with some left over red car spray and a coat of high gloss varnish!